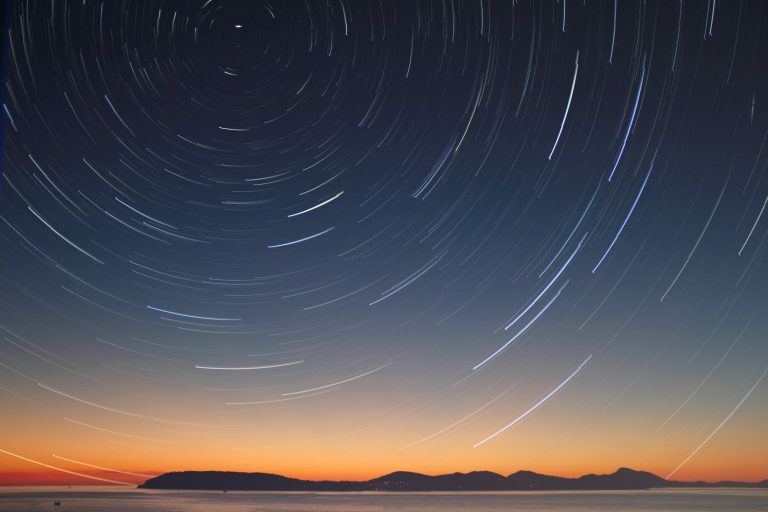 Winner of the Tartts Fiction Award, Amos Jasper Wright IV announces his first book of short stories that attempts to come to terms with the modern South. 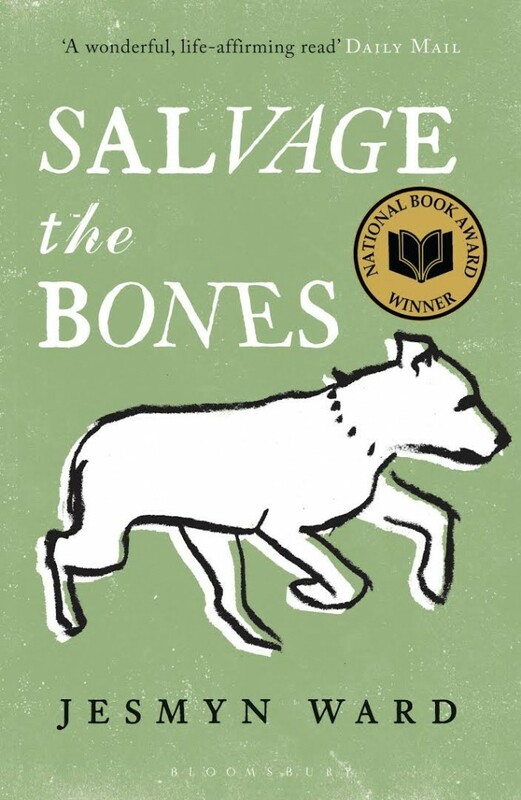 Drawing heavily on the author’s experiences growing up in Central Alabama, Nobody Knows How It Got This Good explores themes of racial injustice, class, the Civil Rights Movement, environmental catastrophe, imprisonment, suburbanization and the perennial themes of love, life and loss. Through 16 stories sharing common environments and characters—a used car salesman, a cook on death row, a lynching survivor, a U.S. Census enumerator—Amos Jasper Wright IV‘s first short story collection reconciles the modern South with the region’s sometimes dark history. Though set in the Deep South, these stories aspire with humor and pathos to address national dilemmas. Wright is a native to the dirt of Birmingham, Alabama, but has also called Massachusetts and Louisiana home. He holds a master’s degree in English and creative writing from the University of Alabama. He currently lives and works in New Orleans. 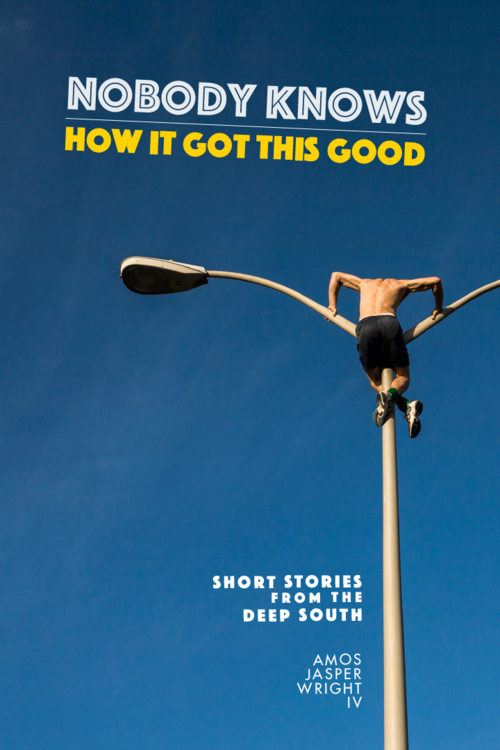 Deep South is excited to reveal the cover for Wright’s debut short story collection. 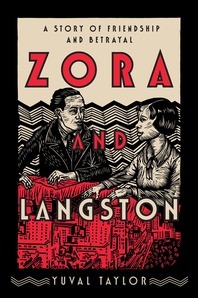 Designer Paul Halupka is responsible, and Wright says he kept returning to the thought-provoking image of the man featured on the book cover. “The cover design adapts an image from the title story in which a man climbs a lamppost in a Wal-Mart parking lot,” he says. “I am fascinated by non-places and negative spaces—parking lots figure prominently as settings in these stories.” The photo was taken by New Orleans photographer William Widmer. Nobody Knows How It Got This Good will be published by Livingston Press in July. The Tartts Fiction Award is named for Ruby Pickens Tartt, who worked for the Works Project Association collecting slave narratives in Alabama, and is awarded to a beginning fiction writer each year.